This advanced course will address your personal relationships. Each lesson is two hours with the expectation that you will do two hours of homework and related study per lesson. You will work with two charts throughout the course; your chart and another person’s chart of your choice (boyfriend, husband etc.). This course covers the CAAE Relationship course requirement for the elective course. You must be able to read a natal chart and forecast in astrology. You will be shown how to first interpret the two charts separately and learn to analyze them from a relationship point of view. 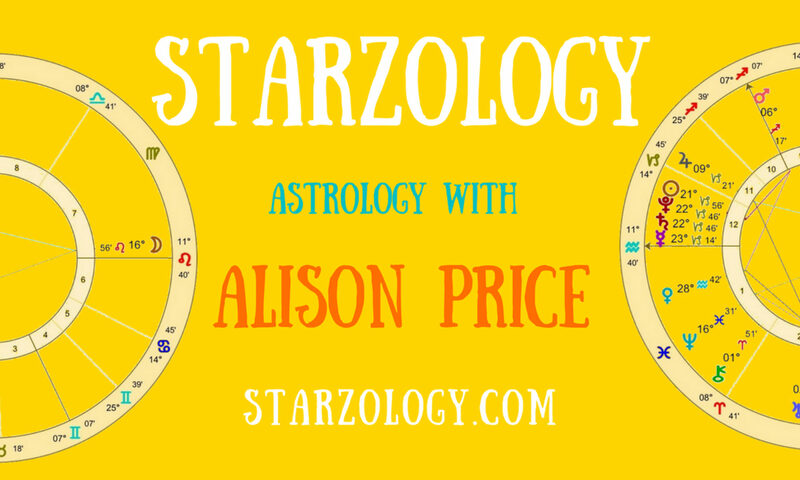 You will compare two charts for their romantic potential and determine the synastry between the two charts. You will begin to appreciate the value of using a composite midpoint chart and Davison relationship charts in personal relationship analysis. You will get some pointers on how to select a wedding date. Each student will receive a copy of their birth chart and their partner’s birth chart, printed lesson notes at each session and some homework. This course will be held in Vancouver, or via Skype. You can check my current prices here.